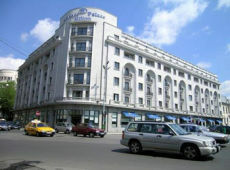 Description: Location. 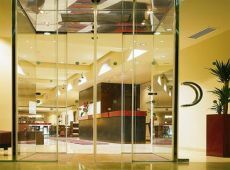 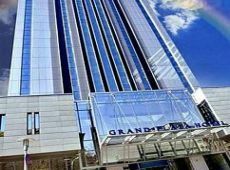 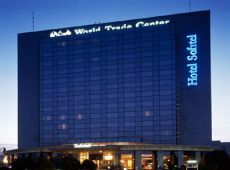 The Howard Johnson Grand Plaza Hotel Is A Modern Tower With A Glass Façade, Overlooking Bucharest's City Center, 500 Meters From The National Art Museum. 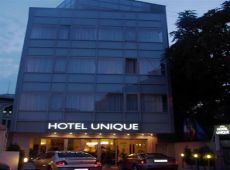 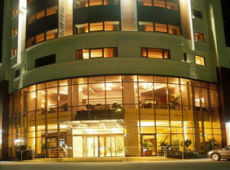 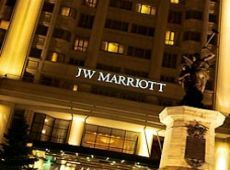 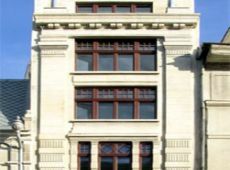 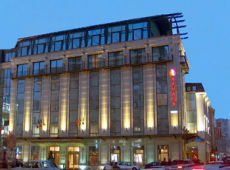 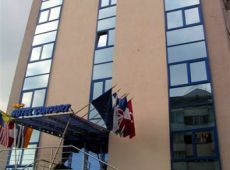 The Hotel Is 15 Kilometers Away From Bucharest Henri Coanda Airport.